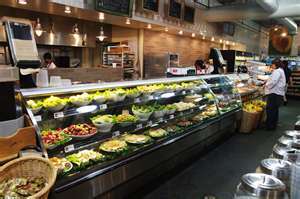 Typical deli counter with sandwiches, hot foods, salads, soups and other more healthy foods. 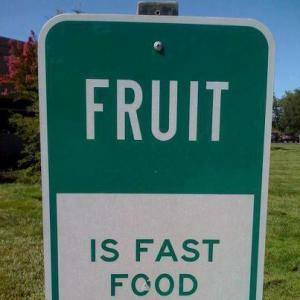 Many good grocery stores also have the bulk foods in the natural foods section. Here you can buy nuts, dried fruit and other such things and make your own "trail mix". Another option for deli is bread loaves from the bread isle, with packaged sandwich meats and cheeses from the dairy section. Watch the labels for preservatives, additives and too much salt. These are bread rounds which travel well and are wonderful for sandwiches. 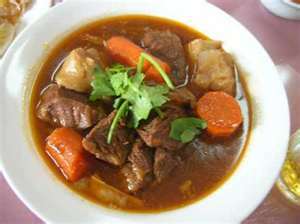 Canned soups, stews and beans. Usually found where soups are sold. Be on the lookout for salts and additives. 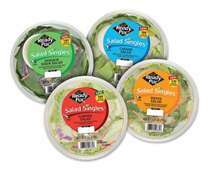 Prepackaged Salads: Found in the produce section if they don't have a deli with a salad bar. Smart drinks and yogurt. Bolthouse Farms makes a bunch of different, healthy smoothies and drinks. About $2.50 for the smaller ones (shown) or so, and they make a larger bottle as well. Oikos is Greek yogurt and just wonderful - nice and thick and lots of good probiotics. Yogurts are found in the dairy section, while the drinks can either be there, in the produce section or the natural foods section. Shelf stable meals. Not as good as homemade, but a better choice than most things off the shelf. Add water and microwave. They run about $1.50 each. Found in the dry dinners isle. Smart snacks. These are found wherever tuna and other canned meats are. So far I've found tuna, chicken and ham. 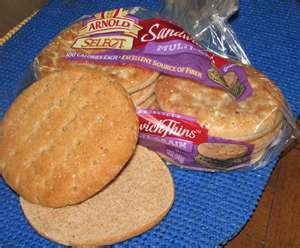 These tend to come with canned meat, crackers, a spoon, mayonnaise and sometimes relish. These will run about $1.25 to $3.00. Found in the canned meats isle. 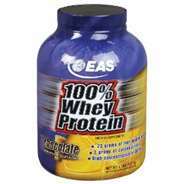 Protein drink mixes are great for a quick snack or to boost your health. They aren't meant to replace meals, but can really be a convenient and healthy option, added to your favorite drink or water, mixed up in a shaker cup, especially if you work out. 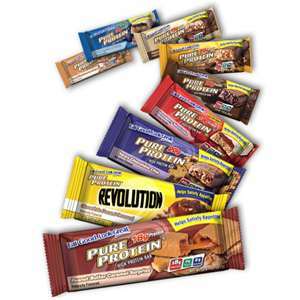 Protein bars are another great snack option and are far better for you than a candy bar. There are many varieties and they're quite tasty.